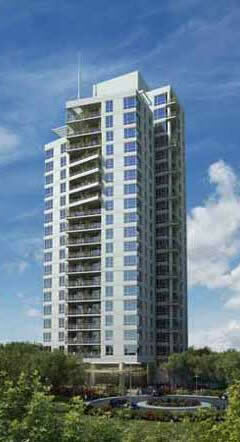 1016 Residences is located centrally at Cebu Business Park. 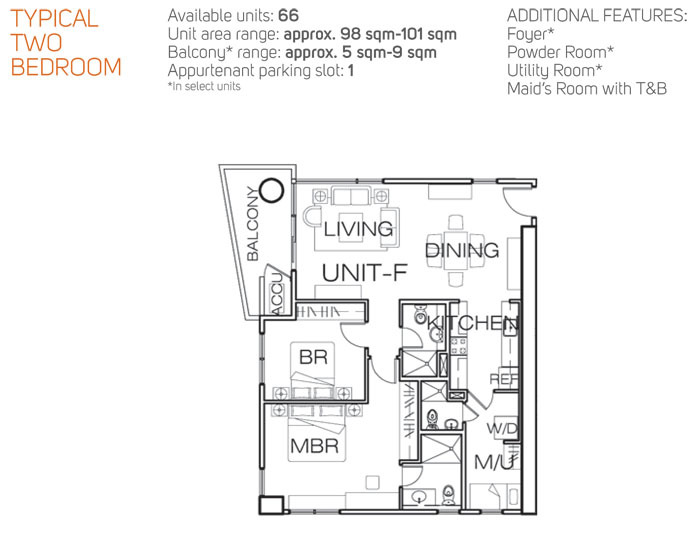 It is a short walk from the city's premier retail and entertainment hub, the Ayala Center Cebu, and is directly connected to the exclusive City Sports Club Cebu - giving residents an endless array of facilities and amenities for shopping, recreation and business. 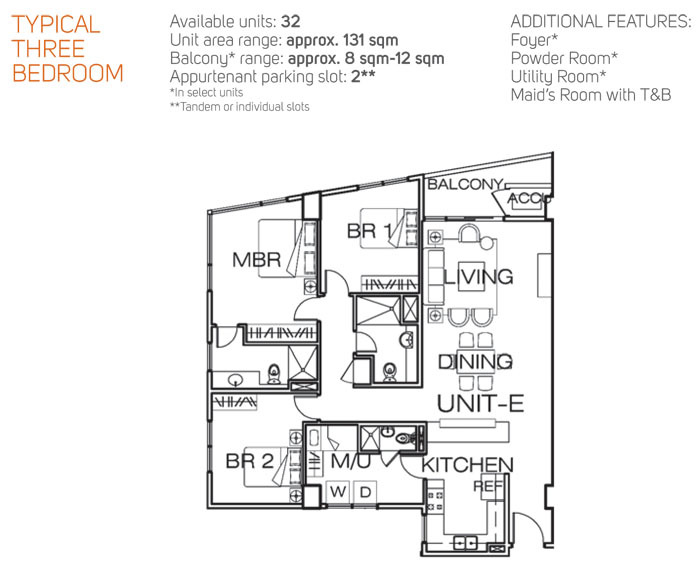 Its convenient location is balanced with space and luxury through carefully planned and designed spaces which take advantage of scenic views of the sea and the mountains and open up opportunities for open spaces even on the upper floors. 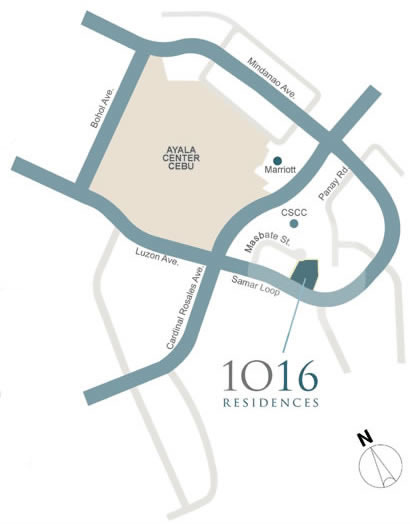 1016 Residences is located centrally at Cebu Business Park. 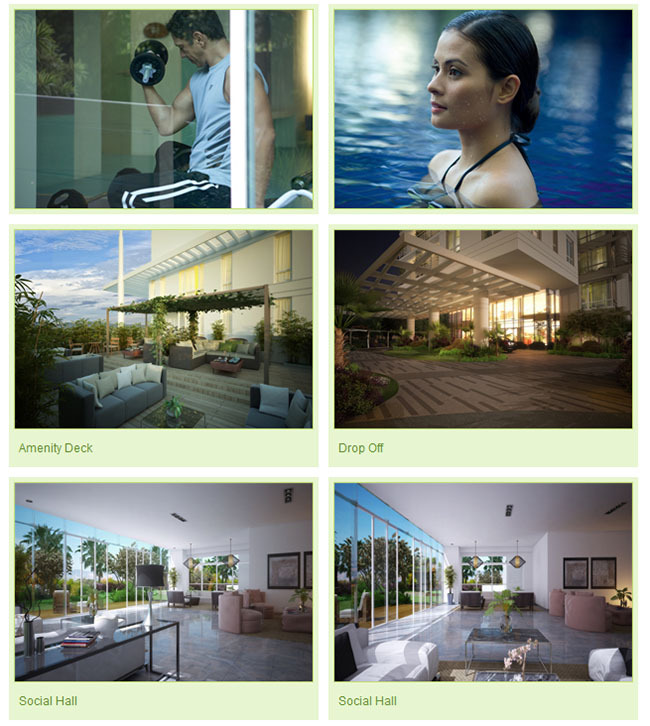 It is a short walk from the city's premier retail and entertainment hub, the Ayala Center Cebu, and is directly connected to the exclusive City Sports Club Cebu - giving residents an endless array of facilities and amenities for shopping, recreation and business. 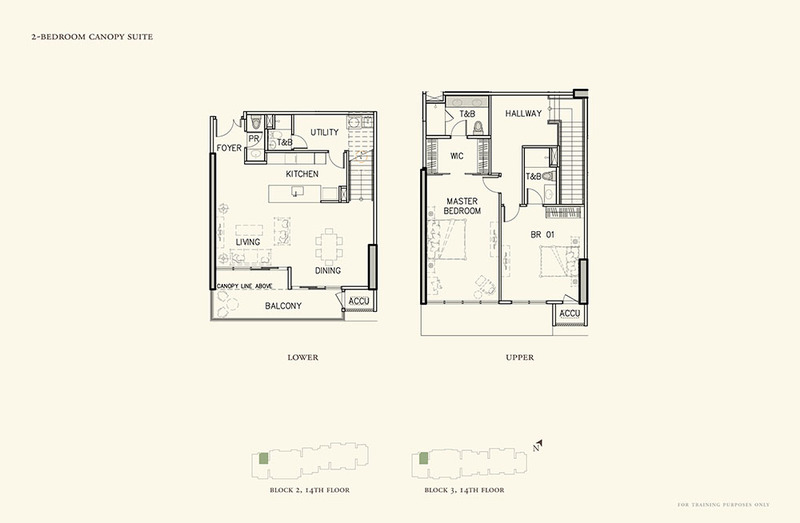 Its convenient location is balanced with space and luxury through carefully planned and designed spaces which take advantage of scenic views of the sea and the mountains and open up opportunites for open spaces even on the upper floors. The lifestyle of the residents 1016 Residences is chareacterized by luxury and convenience with generously spaced units and common areas and a wide array of business, retail, and recreational amenities given the project's proximity to Ayala Center Cebu, Mariott and the City Sports Club Cebu.